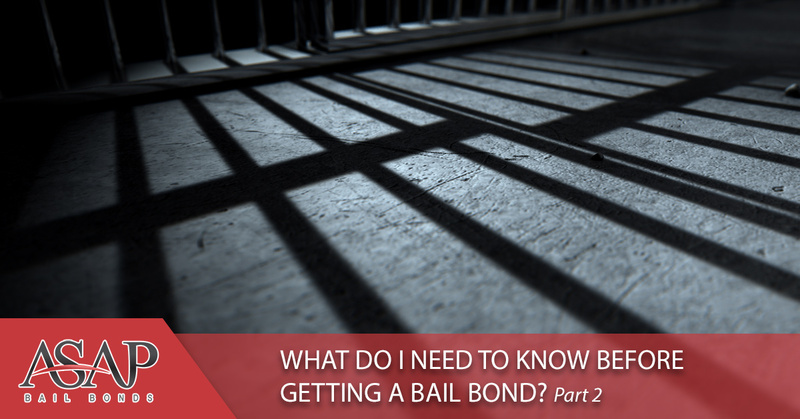 In our last entry, we covered the beginning of the bail process and what you’ll need in order to secure a bond for someone’s release. Today, we will cover how the process works in the court, and what happens after we bond your loved one out of jail. 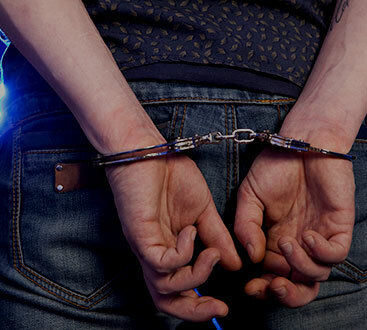 The entire legal process surrounding an arrest can be a protracted experience that may be confusing and sometimes frustrating. At ASAP Bail Bonds, we do everything possible to make this stressful time as easy to handle as possible. If you have any questions about your case, if you need a warrant search completed, or if you need a bail bond for someone, please give us a call now. We have offices in Duluth and all over Georgia and we’re ready to help. After you have filled out all of the necessary paperwork, we contact the court and begin the bonding process. Depending on the court, we either have an account with them that we use to pay the bail or we pay cash. The amount that we pay to the court is fully refunded to us as long as the defendant returns for their court date and follows all of the other conditions of their bail. One of the greatest benefits of using a bail bonds service is that you aren’t required to front the entire bail amount which can, depending on the severity of the defendant’s charges, run into six figures (or even higher). Once the bail has been paid, the court sends the appropriate paperwork to the jail and the jail begins the process of releasing the defendant. After the defendant is let out, we like to have a meeting with the person who applied for the bond and the defendant in order to let everyone know what their responsibilities are in the time leading up to the court date and what the consequences are if anyone should fail to live up to their end of the bargain. Stay in touch with your lawyer, your bondsman, and anyone else that the court says you need to contact. You might be told to report to a probation or parole officer or show up for drug or alcohol screenings. You must do everything that the court says or you face having your bail revoked. If your bail is revoked, you will be sent back to jail until the date of your trial and you will not be able to post bail again. Not only will you be stuck in jail, the person who initiated the bond will then be responsible for paying back the full bail amount. You don’t want to put that large of a financial burden on the people who care about you. If you have any questions or need help getting to court on time, please contact us at ASAP Bail Bonds. Our job is to make sure that you show up and we want to make this difficult time easier to handle. Feel free to ask questions about the legal system because we have seen our clients go through it time and time again. If you need to bail someone out of jail, give us a call. We’re open 24 hours a day to help you with the bail process. You can also post bail online using our easy system or call us for a free, greater-Atlanta area warrant search. With offices in Duluth and many other parts of Georgia, you can rest easy knowing that you are in good hands.